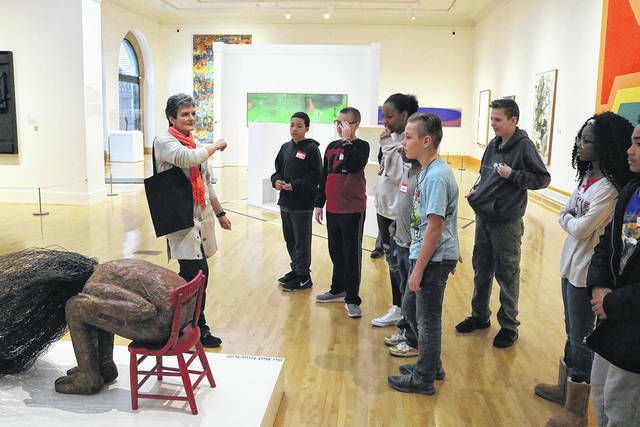 Charles Huber Elementary sixth graders recently visited The Dayton Art Institute thanks to various scholarships. The Dayton Art Institute Studio Workshop Scholarship paid for their entrance fee and the Dayton Art Institute Transportation Scholarship paid for their transportation. The trip focus of “Adding Art to STEM” explored how artists use STEM concepts in their work. 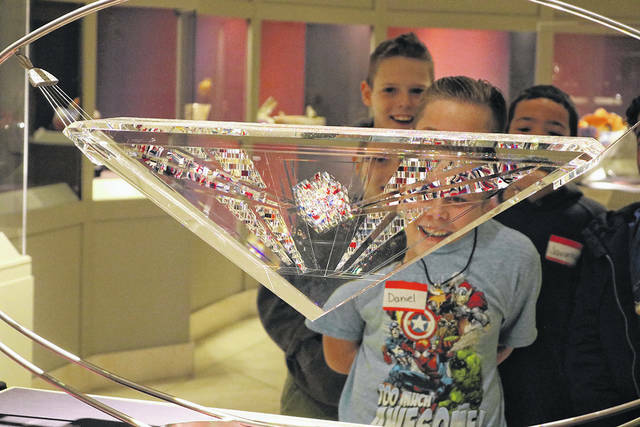 The students experienced galleries that highlight the connection between science and art.